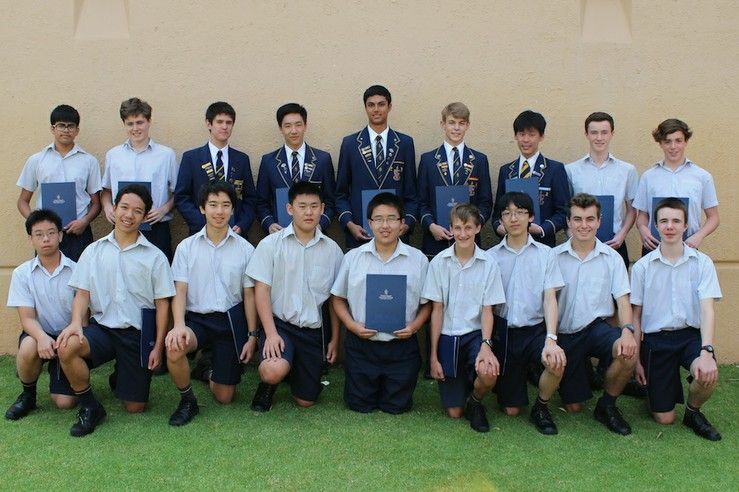 The Christ Church Scholars for 2012 were announced at the Senior School assembly on Thursday. 2012 General Exhibition winner Tobias Butler addressed the School and presented the scholars with their certificates. A Christ Church Scholar is a student, who has appeared on the Scholars List for Semester One and Semester Two of an academic year. 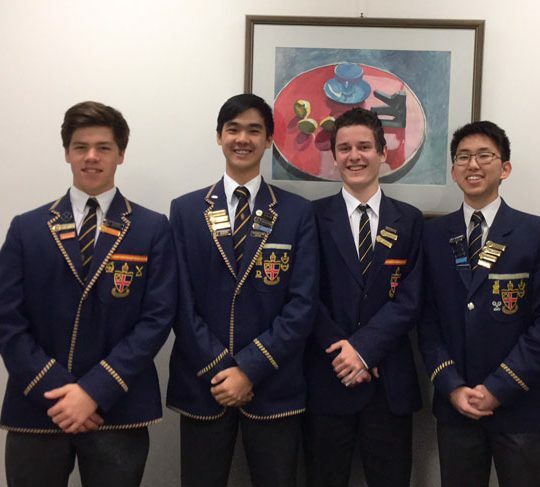 Only boys in Years 10 and 11 are eligible for the title of Christ Church Scholar and will carry that title in the following academic year. 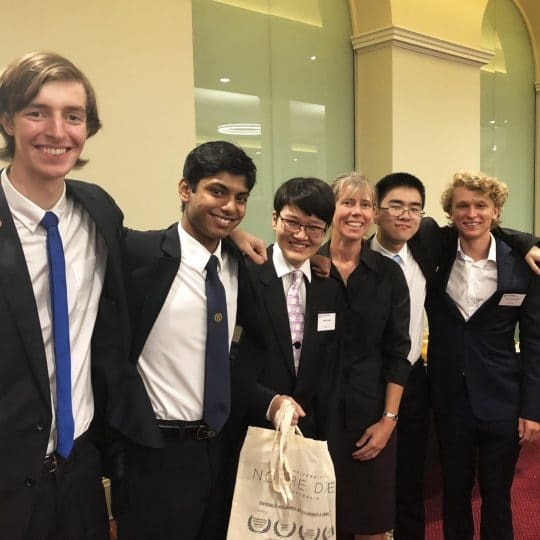 At the end of each semester, students from Years 11 and 12, who achieve five or more A grades in subjects undertaken during that semester, have their achievement recognised as Christ Church Semester Scholars. 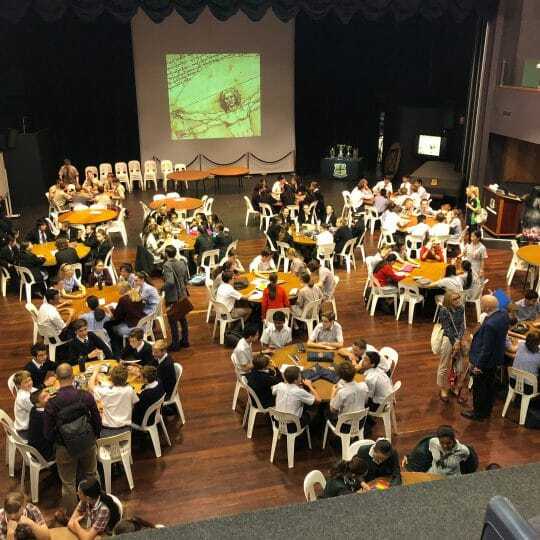 Students in Year 10 can also be included on the Scholars List for Semester Two if they achieve five or more A grades, with four in the core subjects and one in an elective.